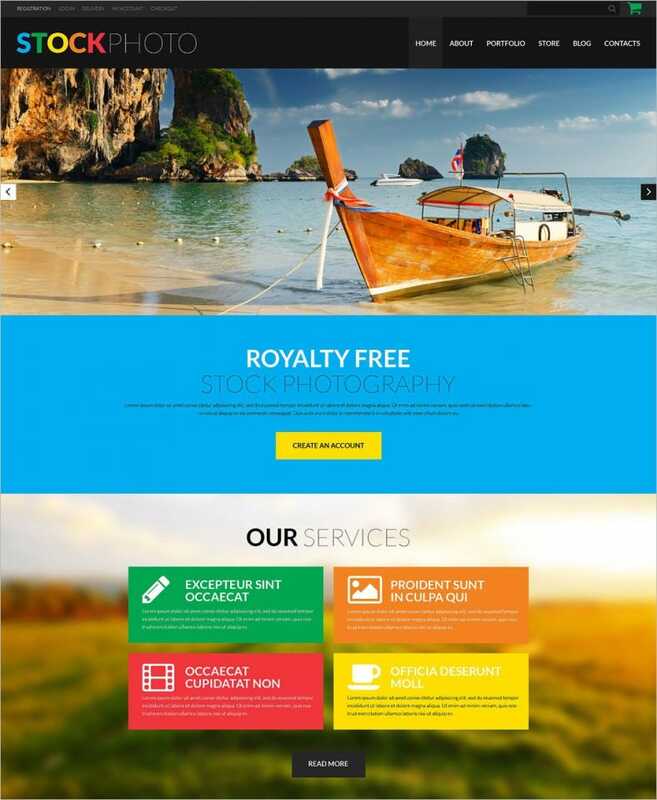 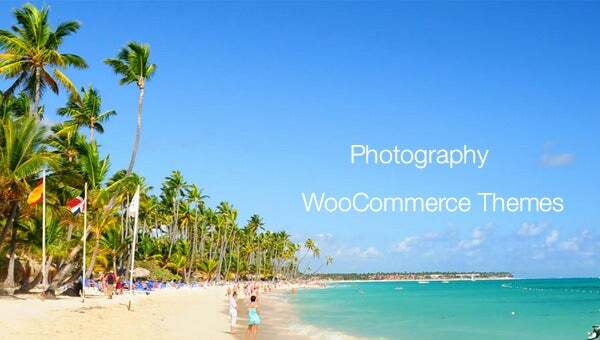 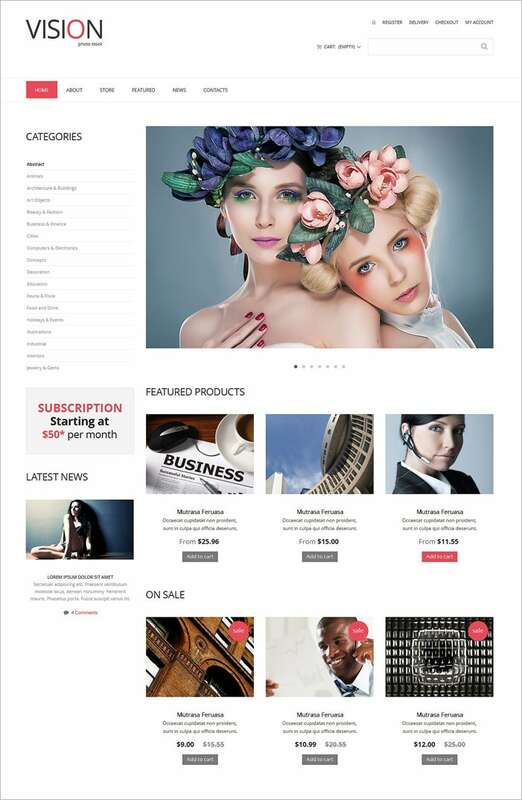 The HTML plus JS animation make these Photography WooCommerce Themes stand out in the crowd. 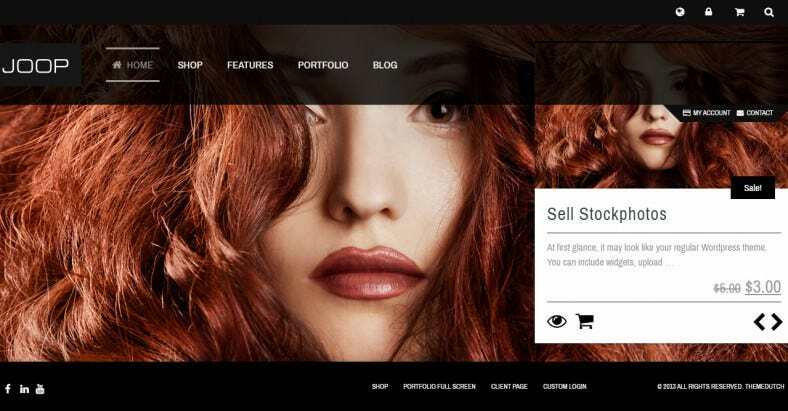 In spite of being free, these templates have all the premium features like Sliced PSD, Drop down Menus, Google Web Fonts and Social Sharing options. 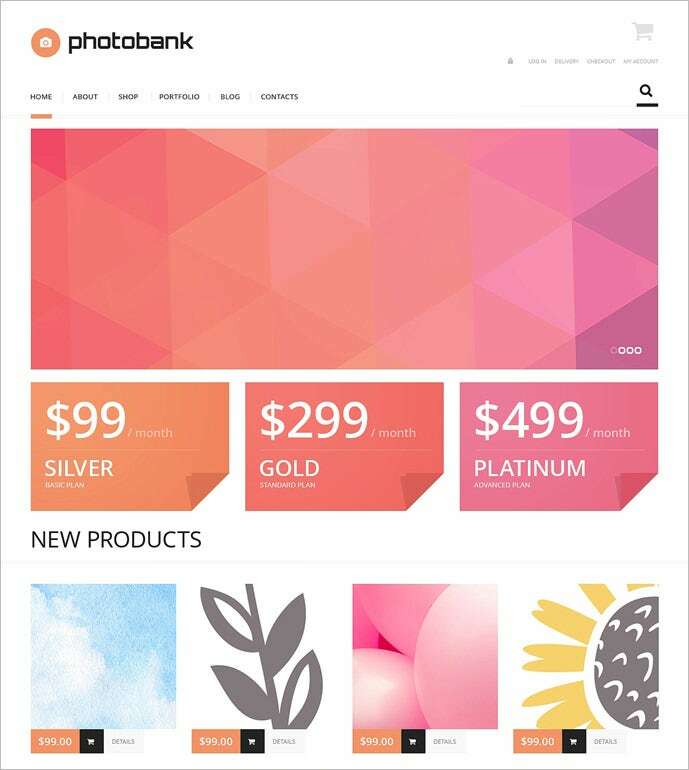 The Search Engine Friendly quality is an added bonus. 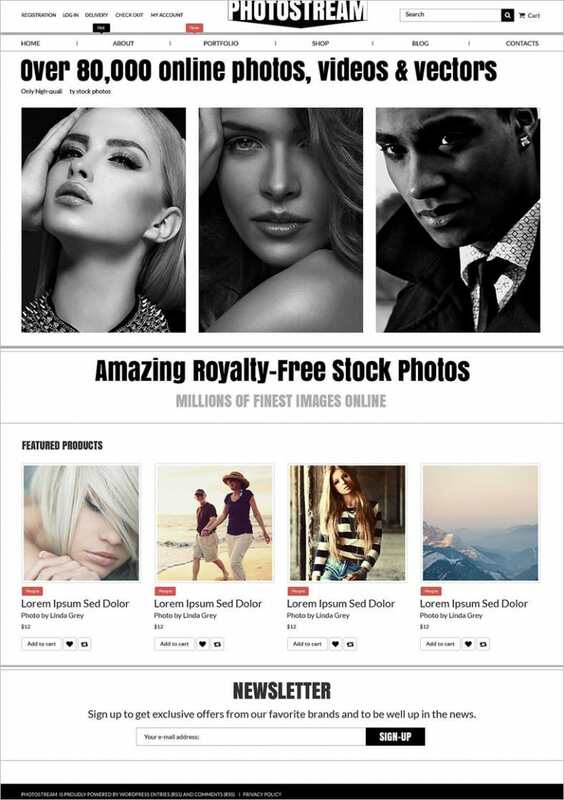 Get multi-layout options with responsive sliders, photo galleries and headers. 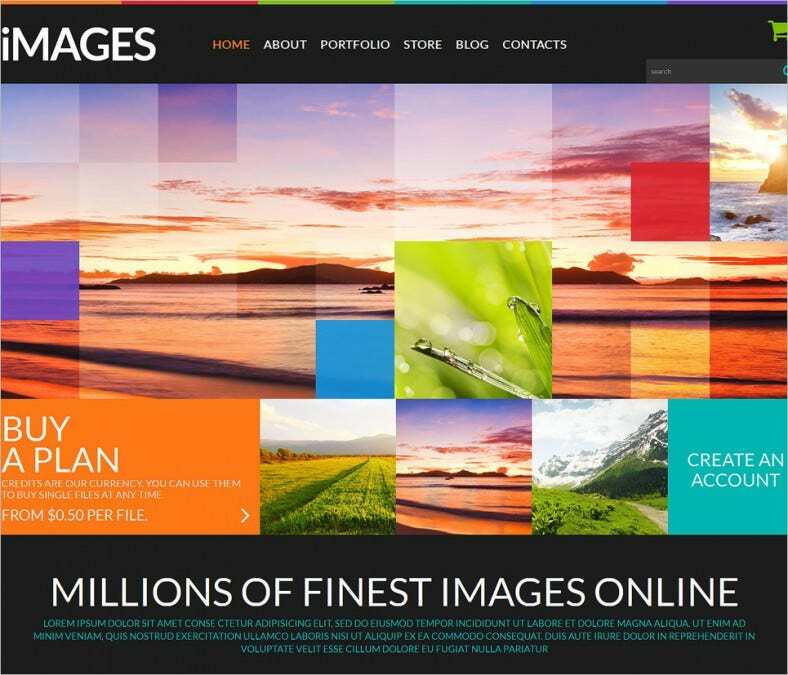 The sample is an accurate representation of the responsive, flat website design that our advanced themes promise.